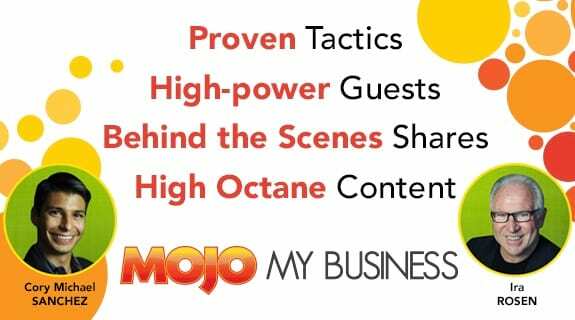 In this week’s Mojo Marketing Edge radio show, we interviewed Walt Bayliss, one of the TOP online entrepreneur, a professional software developer, and an internet marketer. Walt Bayliss is an online entrepreneur, a professional software developer, and an internet marketer. He's lucky enough to earn a full time income from the internet, and able to travel with his family, enjoying the lifestyle and plugging in where ever there is a connection. Moving forward, the big focus is on development of systems and software in a few areas such as mobile technology and social media.